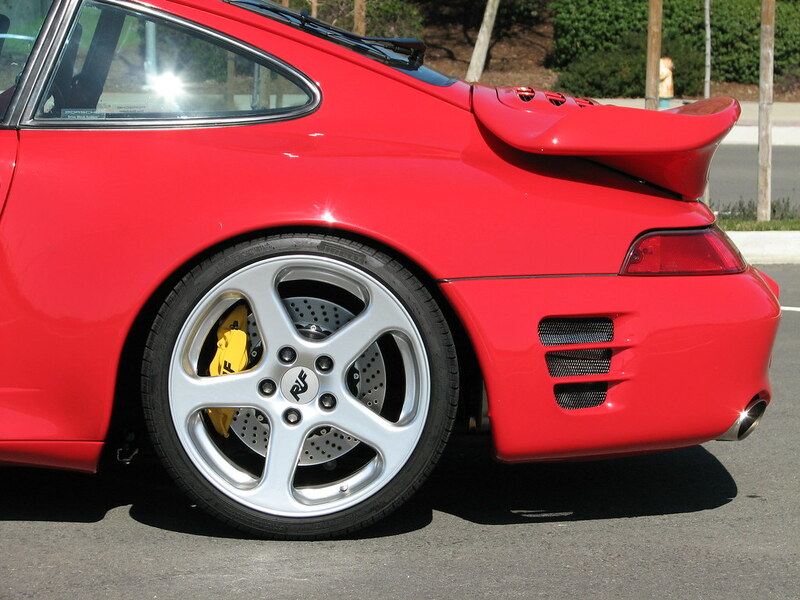 She's Back - RUF 993 Turbo R!! 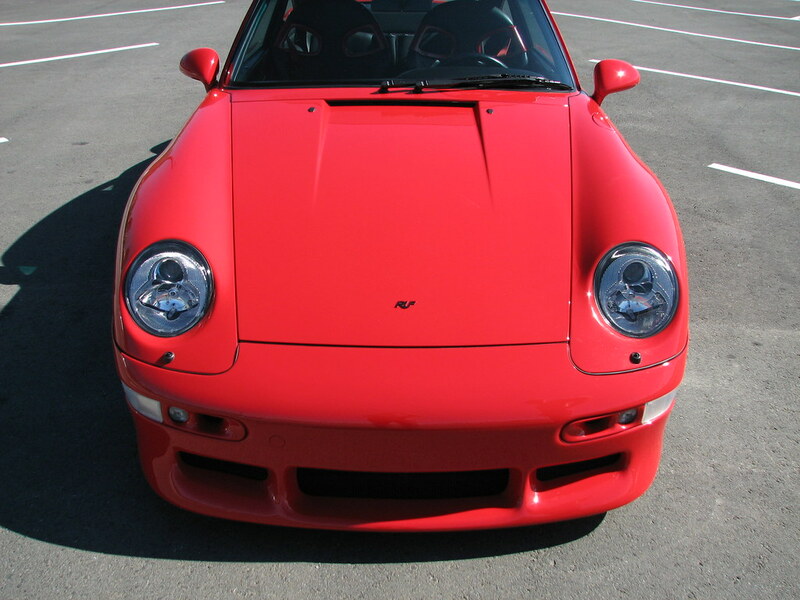 993 Turbo This community is about the last air cooled twin turbocharged Porsche 911. 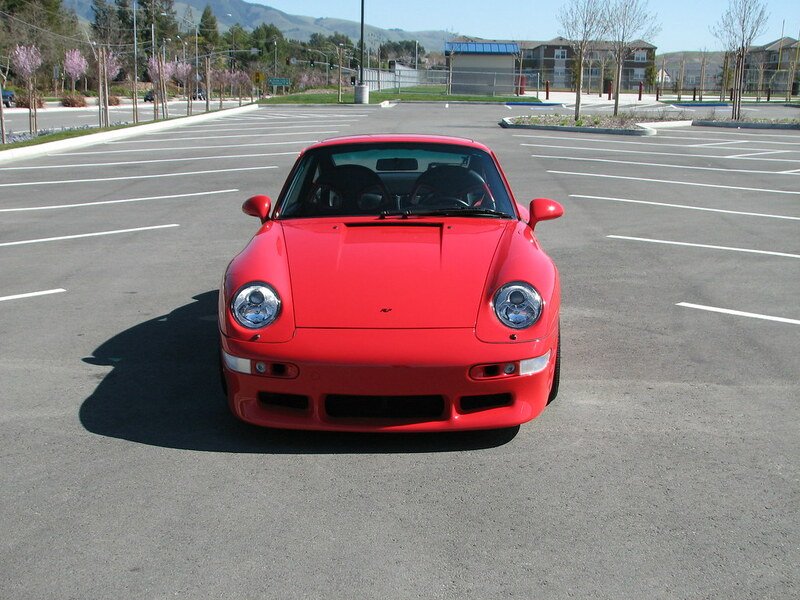 Model year 1996 - 1997. 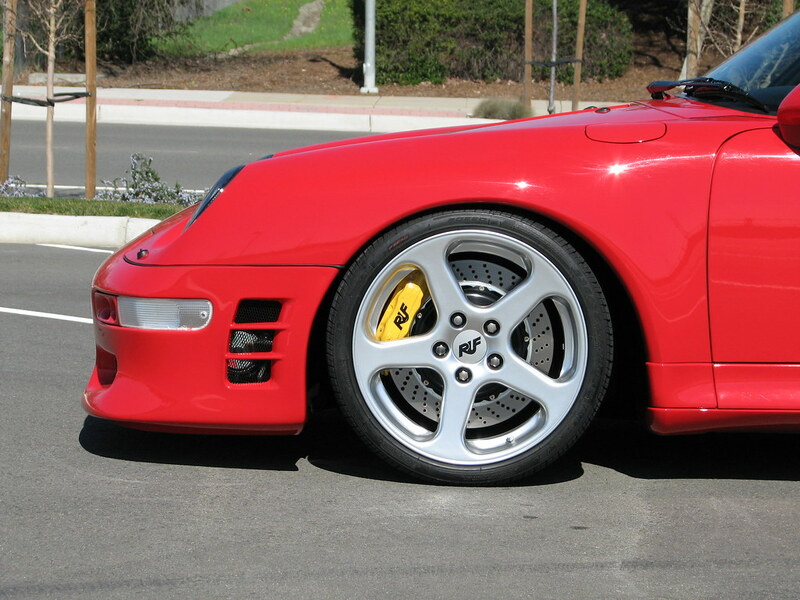 Also inclusive in this forum is talk on the final 182 Porsche 911 Turbos built in 1997 known as the Turbo S.
Uh no. I am first in line. Ok guys. As promised, here are some additional pics. Lots of them, so forgive me in advance. Haven't had any seat time, but can't wait to start putting miles on her!! 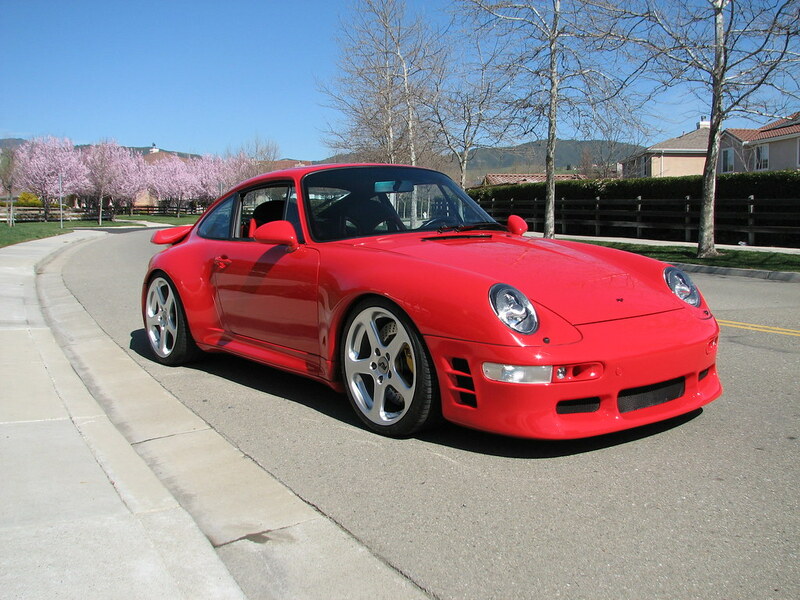 Looking at this car seriously makes my heart race, simply a stunning well put together Ruf monster. 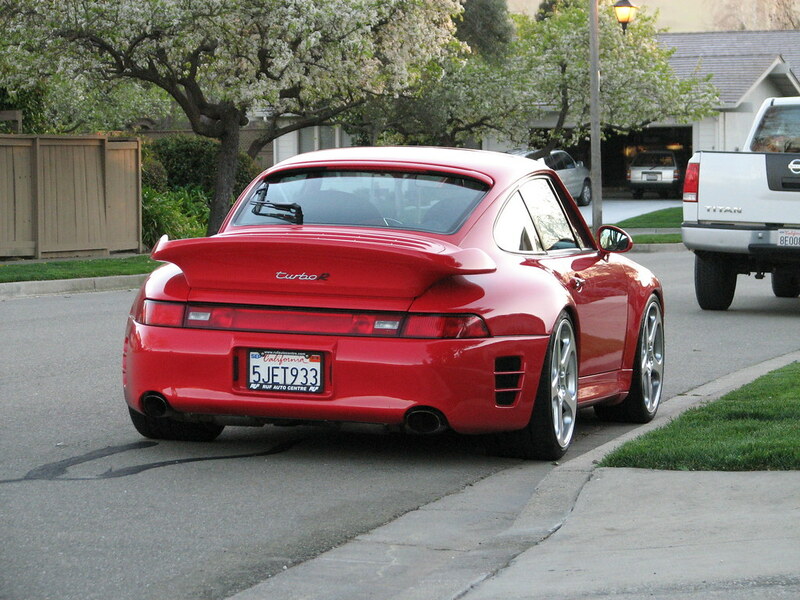 I don't care what anyone says, you cannot top a Ruf. To me it is not about who can make the fastest, it is about whole package and this my friend is it. Any interior shots? 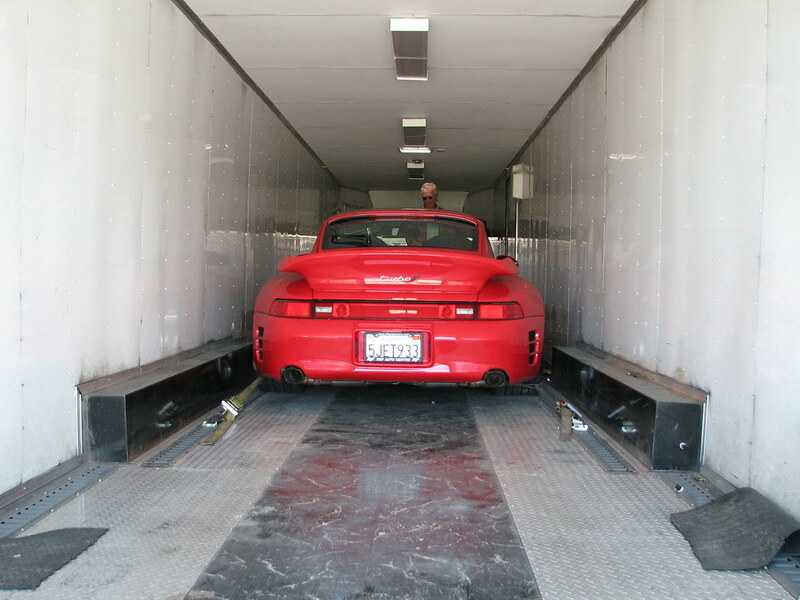 full engine conversion too ? 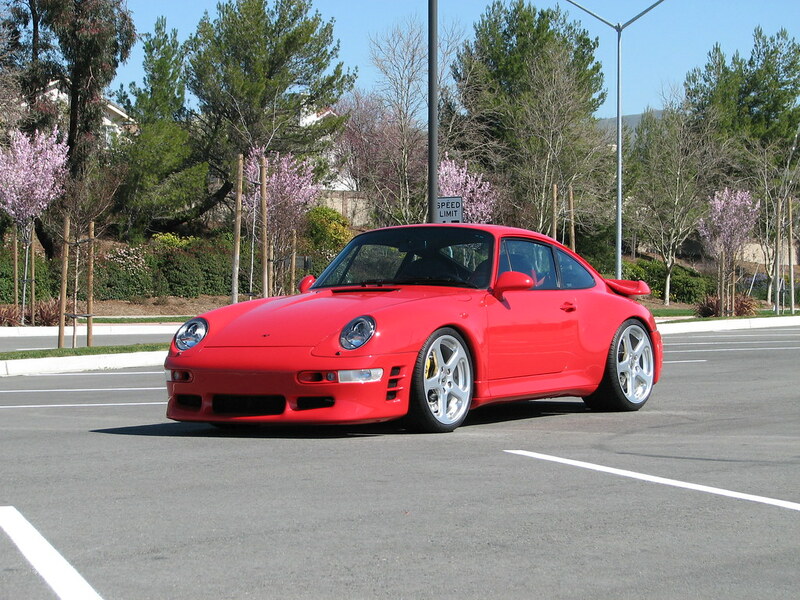 This is easily the most beautiful 993 Turbo I have ever seen...congrats! You win. Simple as that. Wow, that car is unreal! 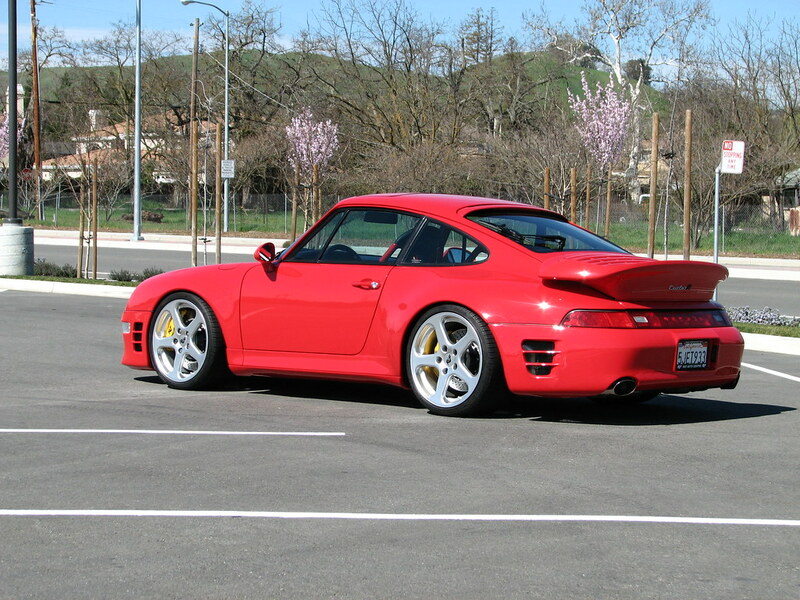 Great looking car, the ruf guys do a fabulous job. 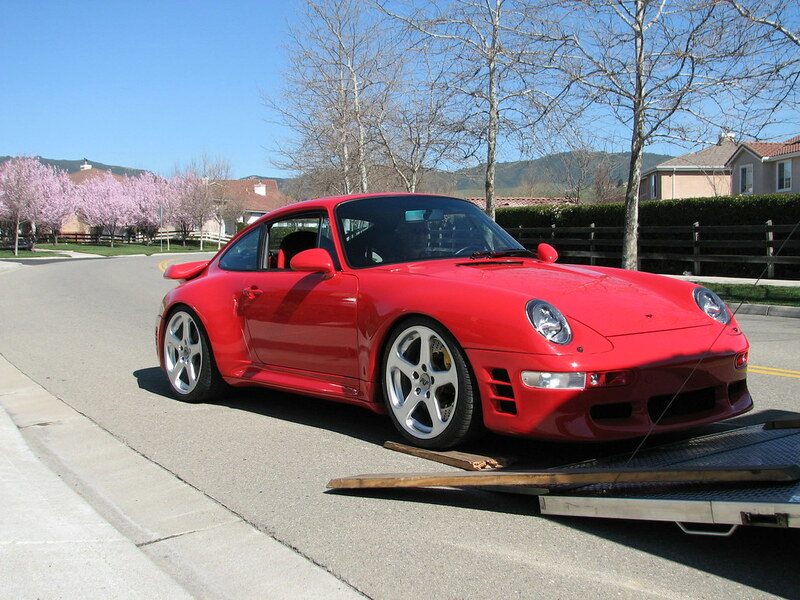 They've worked on some of my own cars and I purchased my ruf from them. Top notch all the way ! but what's with the steering wheel ? out of stock at Ruf's ? As nice as it looks in the pics, to be honest, they don't do it justice. 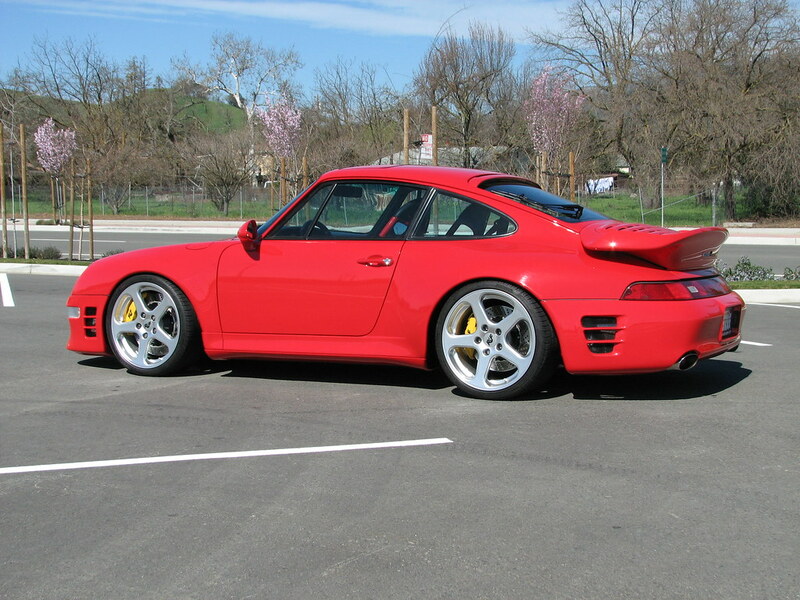 I saw it the night I dropped my car off at RUF and I told my wife that was my favorite... which is a tough sell considering what those guys had inside. Hugo, totally agree. Tough to beat your ride! HiSide. THanks my man. 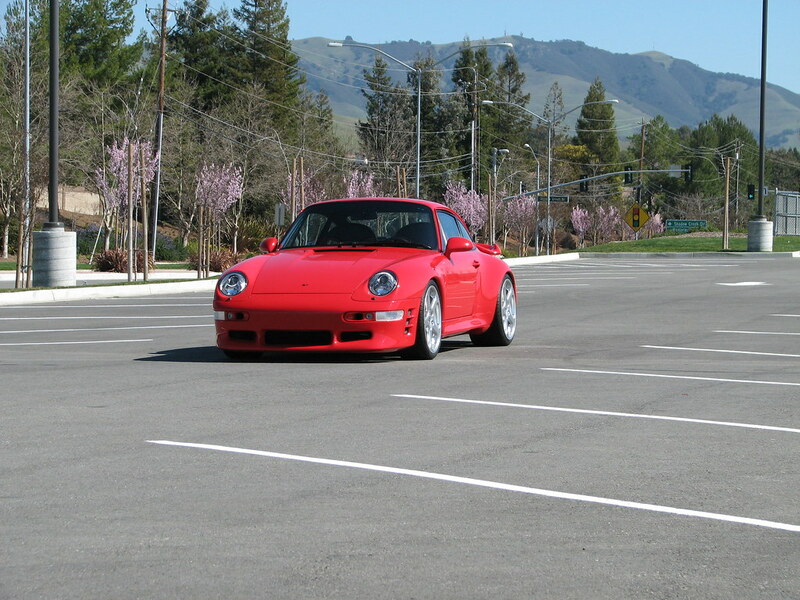 When did you drop off your car? Was mine back together at that point? Wayne mentioned that several guys from the forum stopped by to check her out. Definately tough to capture her in still photos! 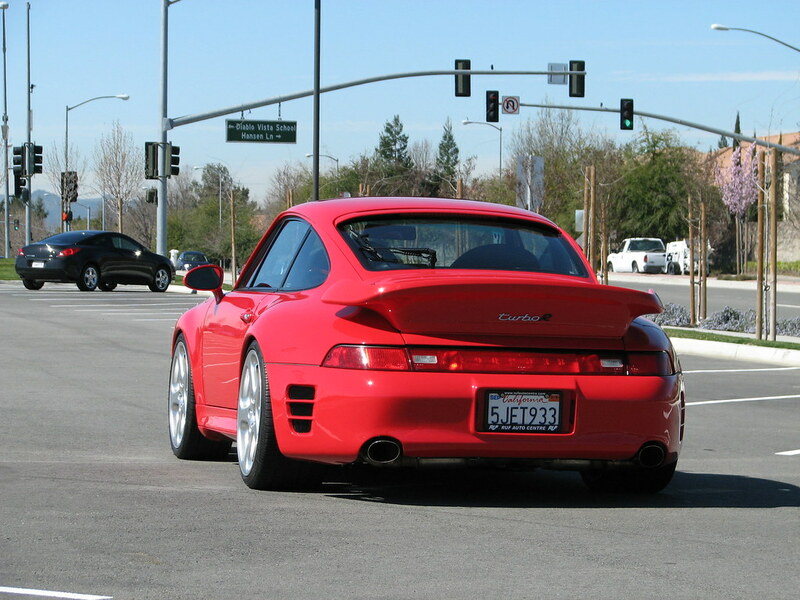 Quick Reply: She's Back - RUF 993 Turbo R!! All times are GMT -6. The time now is 09:40 AM.